New Consultants that sign up in July will be able to choose a new Fundamentals paper pack with a pack of coordinating complements to receive FREE with their New Consultant Kit. That is in addition to the $50 USD/$60 CAD in Select Product Credit they get for signing up! 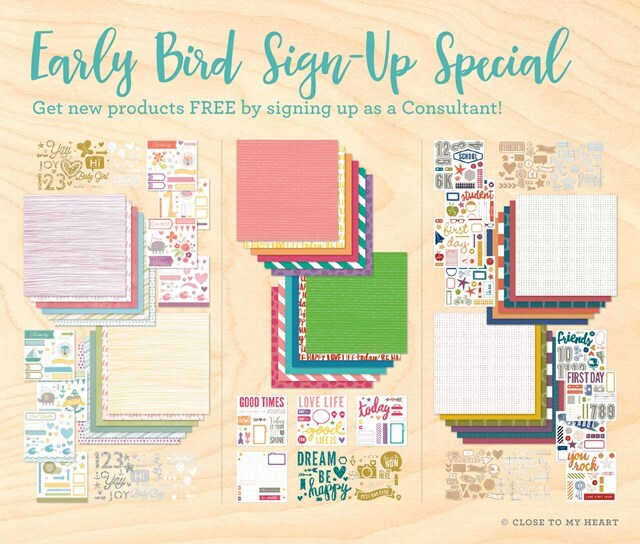 This Early Bird Special is an excellent opportunity for those that simply can’t wait to get their hands on the exciting new products. This special gives new Consultants the chance to start their new business at the beginning of a brand new idea book, and to get brand new products that they would not be able to get as a customer. The New Consultant kit costs just $75 USD plus tax and shipping, and has a retail value of $205! 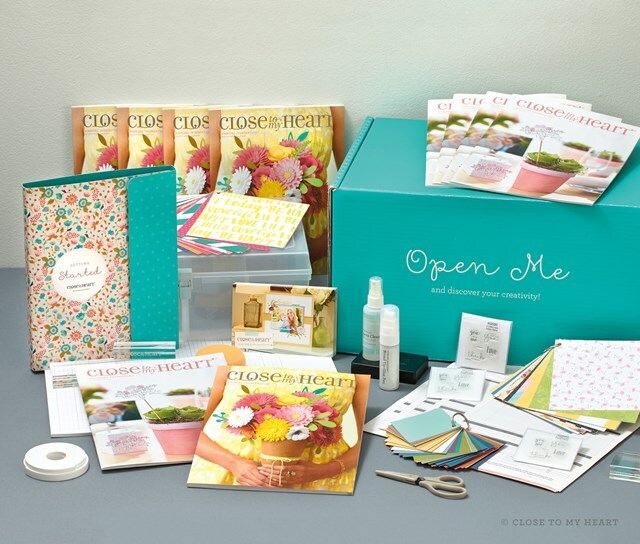 You receive all the essential business tools you need to get started - in a handy organizer - plus $50 in Select Product Credit so you can choose your own creative products. It's a great value on the tools you need with free credit toward the fun products you want! Contact me at scrapbookgirl2@gmail.com if you have any questions or for more information on this FANTASTIC offer.